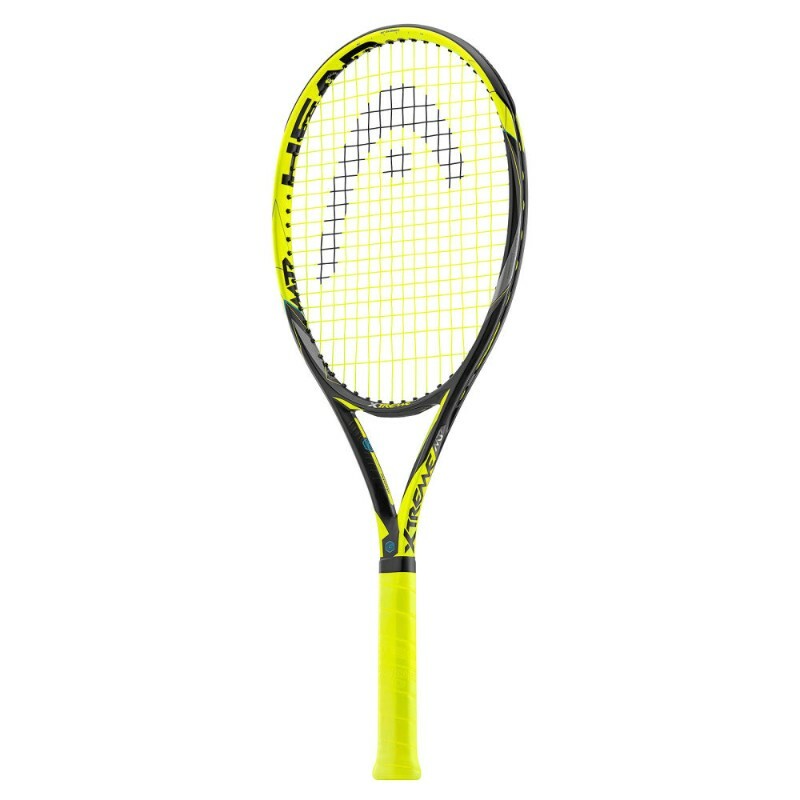 Babolat Pure Drive - Tennis Town | 網球購物城 - Tennis Racquets, Equipment, Strings, Shoes & Bag. 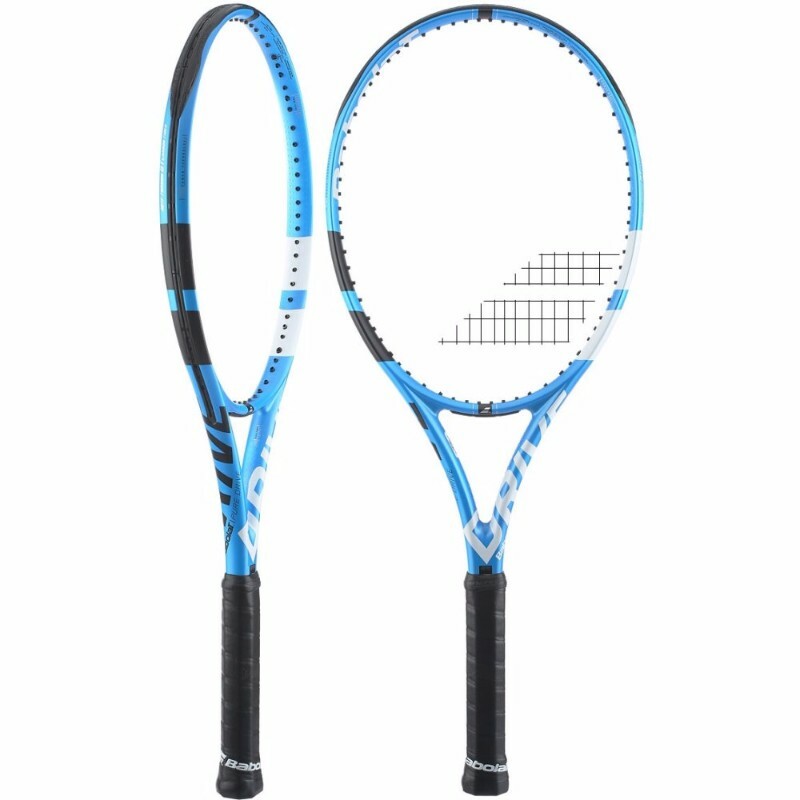 Better vibration dampening thanks to a new material integrated in the graphite of the racket that provides an incredible sound and a more direct feel during the game. New string pattern and new diamond grommets tat provide an improved sweetspot to maximize power on every shot (even when off-centered). GT construction provides excellent stability at ball impact. The additional rigidity obtained through this technology allows for more precision or power according to the construction. Elliptical shape of the frame for added resistance against twisting and flexing for increased power.